Thelma and Louise drop in to visit the winery! 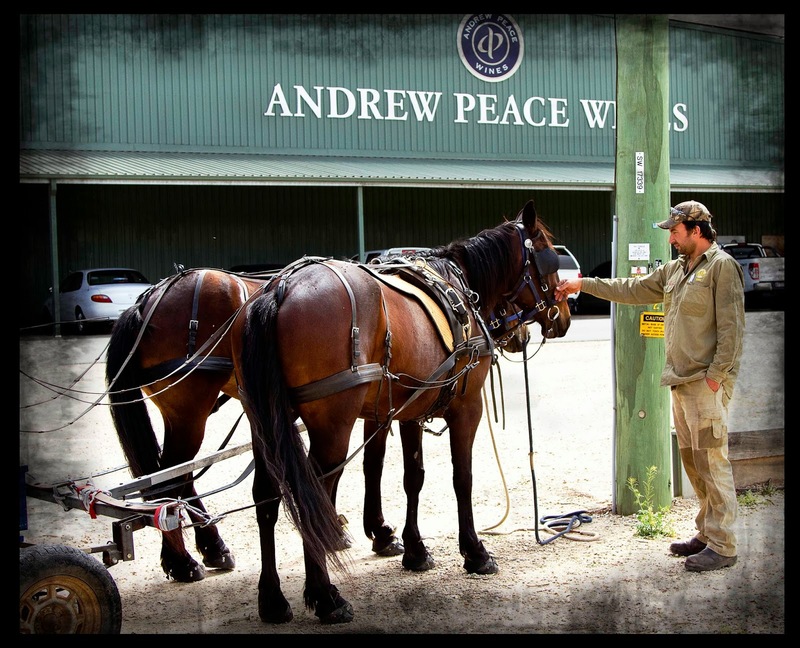 As you know being 400 Kilometers from Melbourne we get a variety of visitors calling into the Cellar Door. We got some interesting travelers this week; we had Thelma and Louise (horses) ride into the winery. Their owners Frances and Brian had a short stop to restock their supplies for the trip they had ahead. 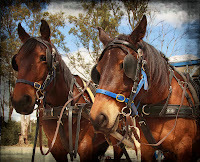 These two commenced their journey on the 16th of April this year, from Gunning New South Wales and traveled 1,500 Kilometers to date. Wouldn't it be lovely to have the luxury of time on your side to smell the roses, hey? It's great to have new visitors stop by, so please do come and have a wine and a chat with us if you're passing through......You can bring your own horse if need be.